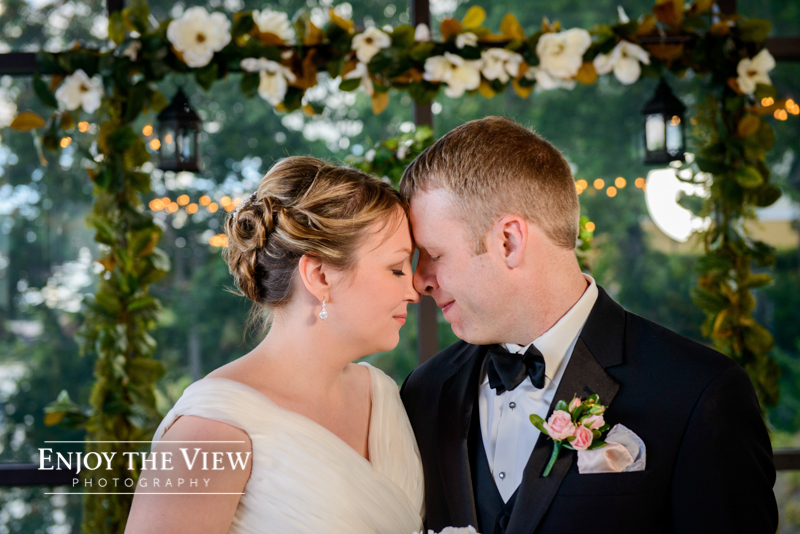 The Brewery in Frankenmuth is a favorite of ours for both weddings and receptions. Not only is the Brewery itself beautiful, but it’s conveniently located in the heart of Frankenmuth, near downtown and the river. Frankenmuth Brewery has venues for ceremonies and receptions, all of which are lovely. We really enjoy working in the banquet room for receptions; there’s plenty of natural light, beautiful wood and open space. The food is great too! We love taking couples outside around the Brewery for portraits as there are so many great spots for photos. The river and small deck behind the building are always great backdrops. 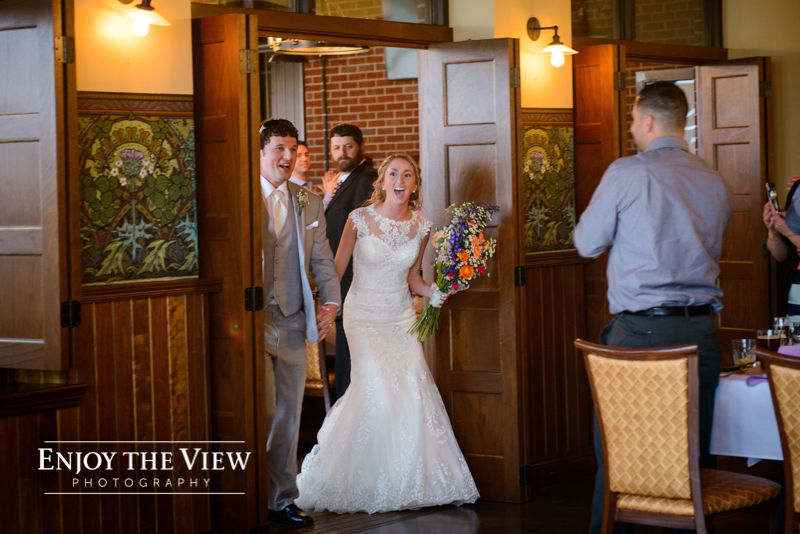 The Brewery itself also is a great spot for photos – we’ve gotten a lot of cool shots of brides and grooms in the tap room! 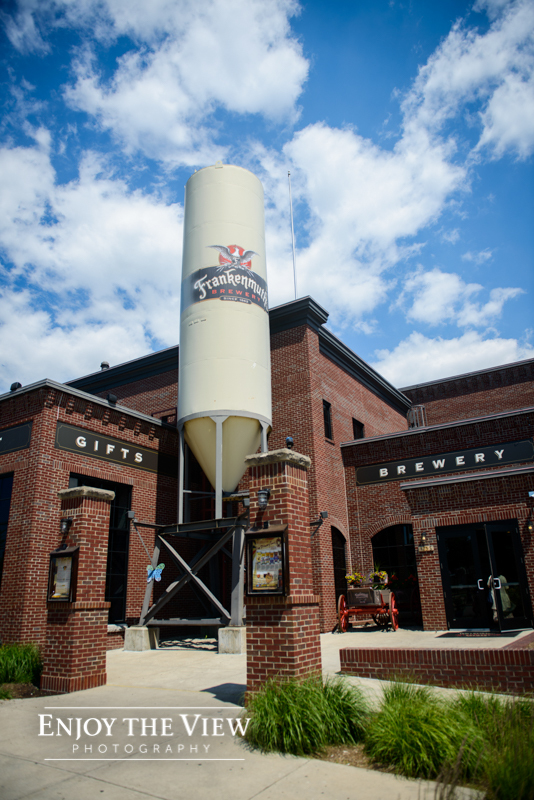 For a Frankenmuth wedding, we can’t recommend Frankenmuth Brewery enough. 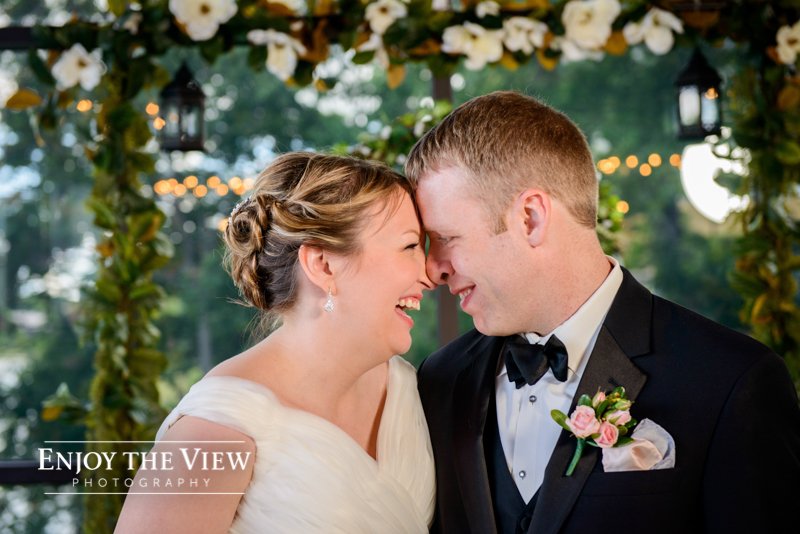 It’s a great space with amazing service, food and photo opportunities!